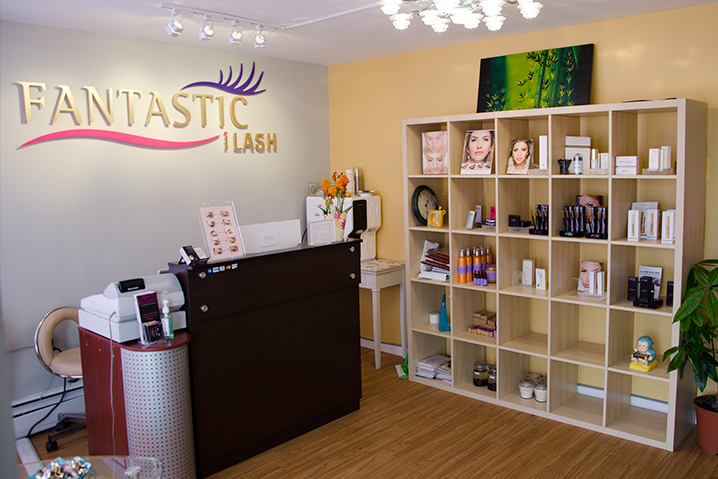 FANTASTIC I LASH is conveniently located in the Syosset, Long Island (118 Jackson Ave, Syosset, NY 11791). Fantastic I Lash aims to remain on top of the latest trends so we can fulfill every possible styling request. 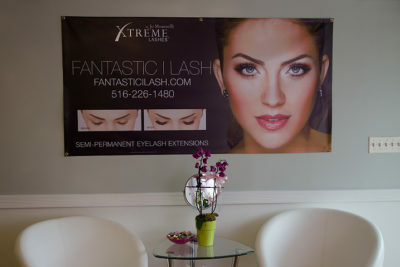 As we are licensed cosmetologist, esthetician, tattoo artist, an advanced stylist who is certified by Xtreme Lashes and also advanced Mega volume stylist who is certified by Lash Box LA, one of the best lashes brands in the nation, we provide the best quality eyelash extensions in a clean hygienic and private atmosphere. Enjoy a clean and safe environment to sit back, relax and get beautified. The special lashes that we use make you feel comfortable and natural. We use premium quality products for a dramatic yet natural look. Communication is key and we ensure to give you exactly what you want. 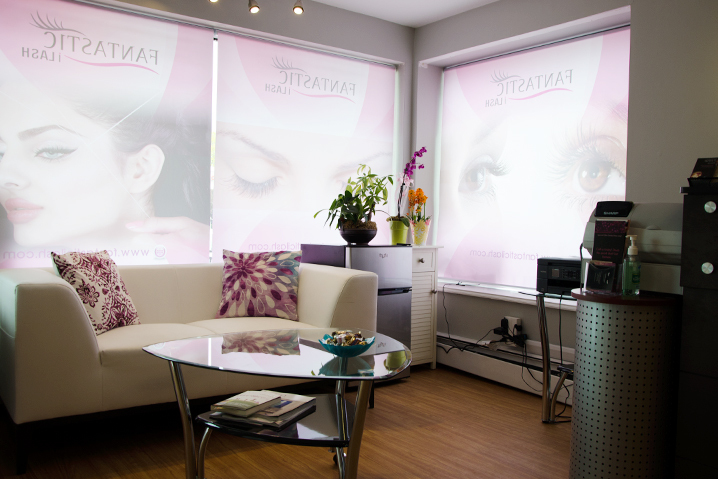 We are dedicated to offering our beauty clients a range of products and gorgeous eyelashes developed to enhance and provide a new level of confidence. Fantastic I Lash offers a variety of lengths, thicknesses, and curls to choose from so you can achieve the exact look you want. This can range from a subtle enhancement to a full on false lash effect. The lashes used are black- giving the appearance and effects of mascara and up to 200% more length and volume. We aim to ensure you have beautiful eyelashes. We welcome the opportunity to serve you and earn your trust! I am so happy to be with Fantastic I Lash. I love the Advanced Volumation Skill and when I first saw the skill, my heart about came out of my chest I was so excited! I love the Volumation look and I am very happy!